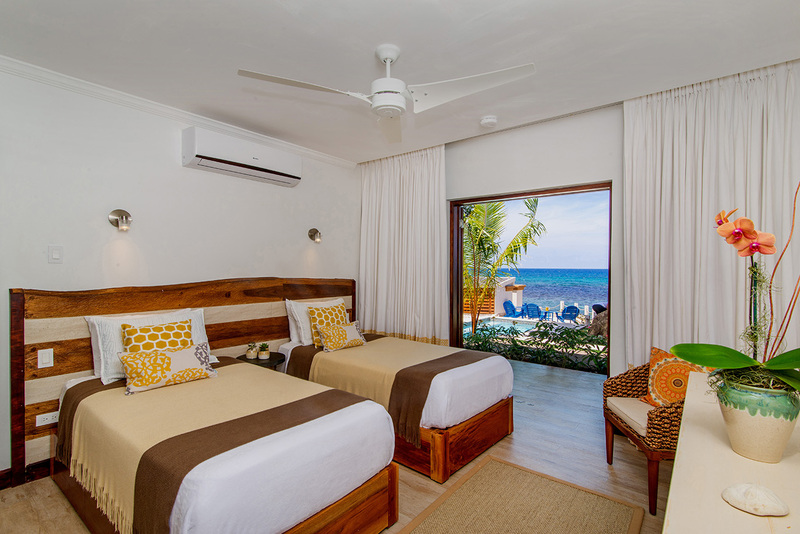 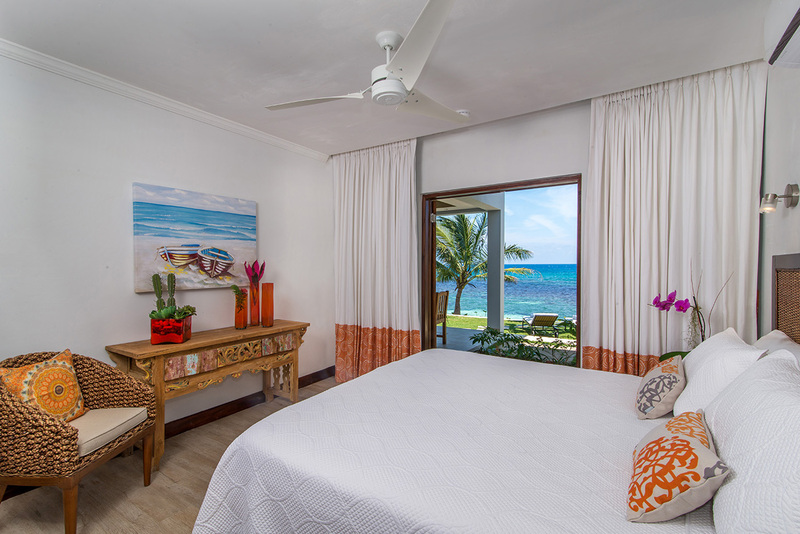 With your bedroom doors open to the sea, wake up to the sound of the ocean lapping the shore. 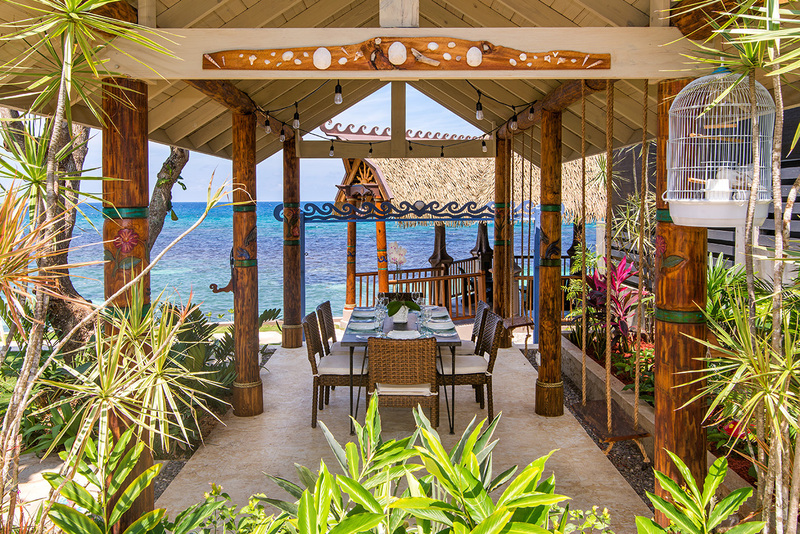 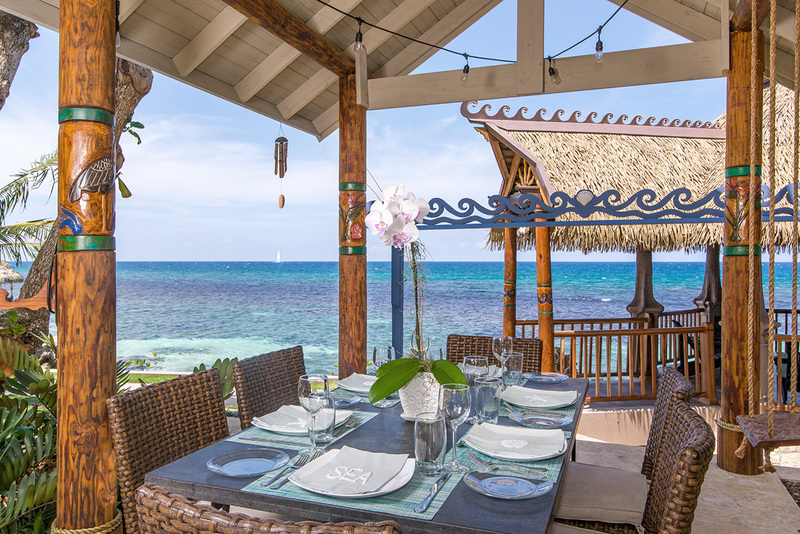 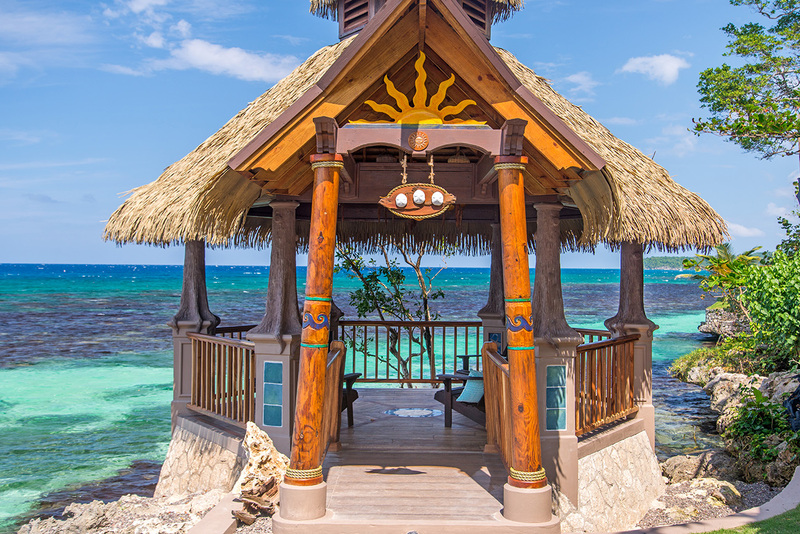 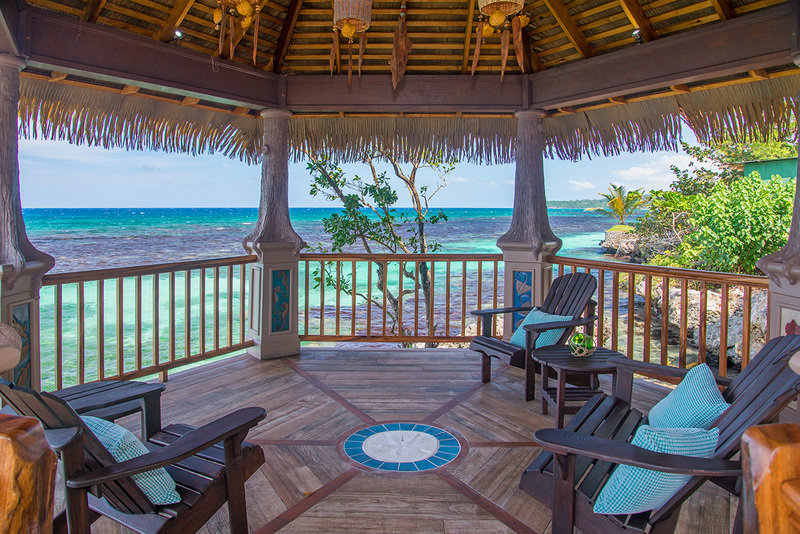 Eat a peaceful breakfast in your own private gazebo while exploring the intricate, unique, joyful artistry of Sea Biscuit’s patio. 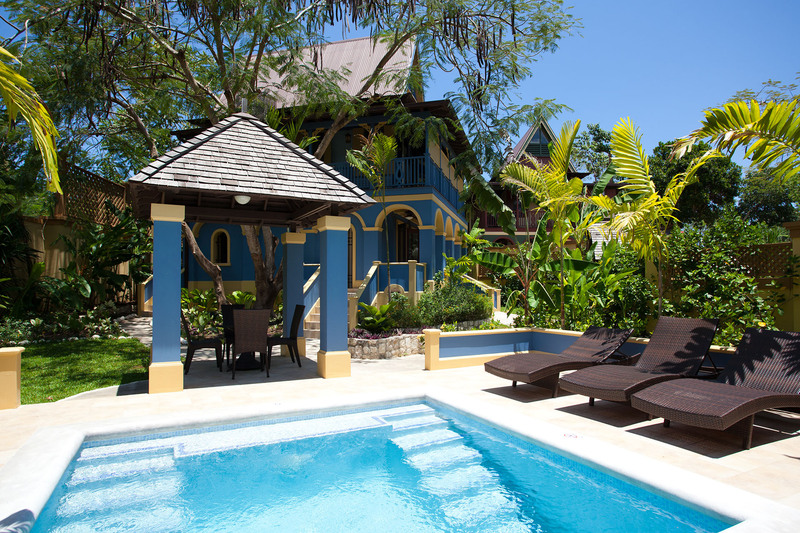 Spend the afternoon soaking up the sun on your front lawn with rum punch in hand with an occasional dip in your crisp, blue pool. 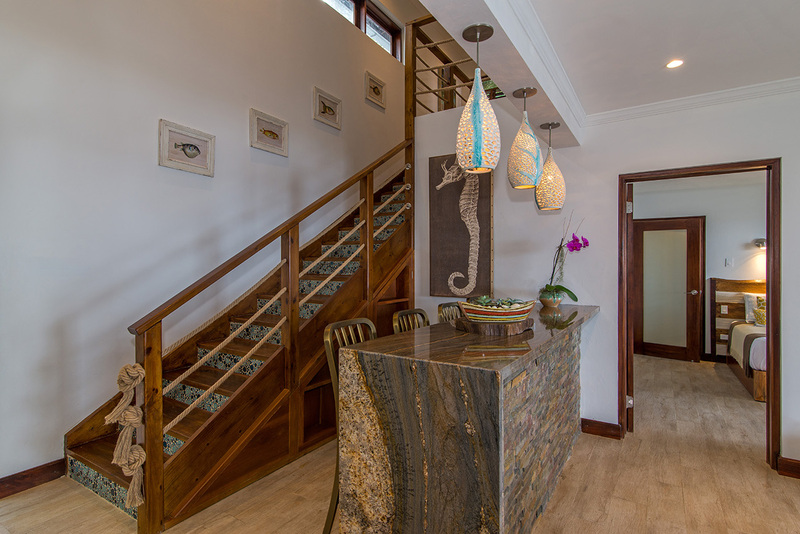 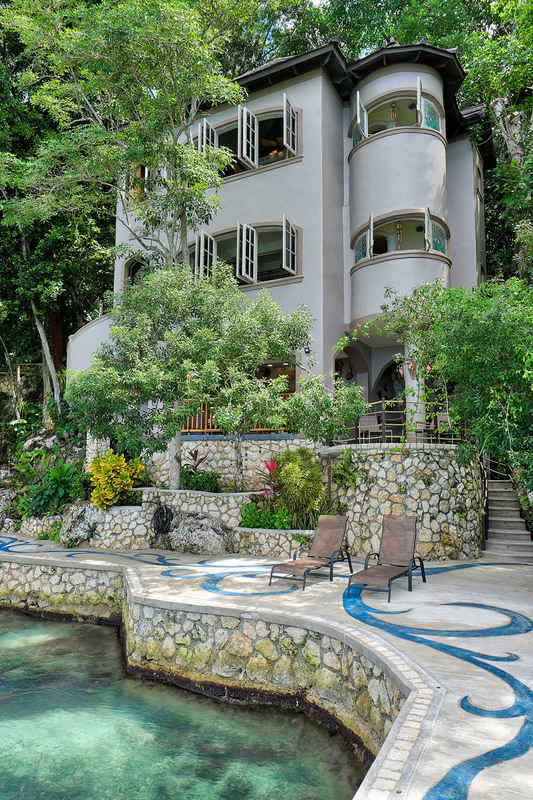 Why leave your villa walls when your surroundings are as majestic as this? 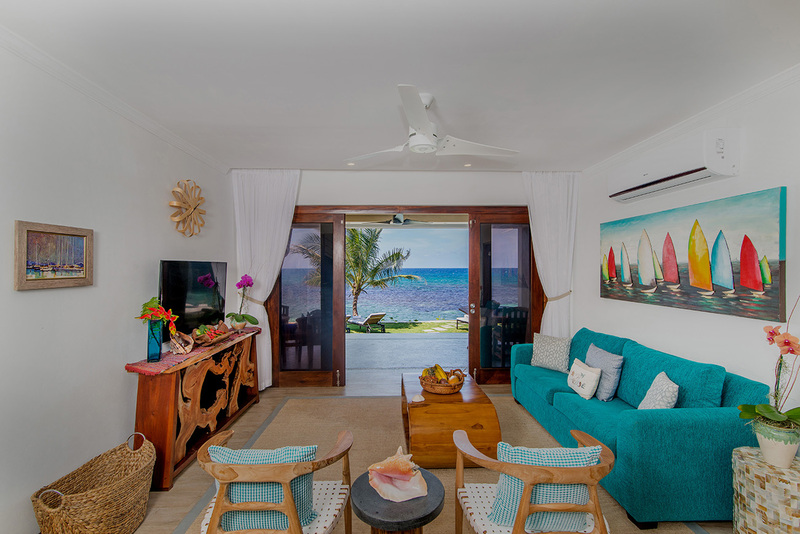 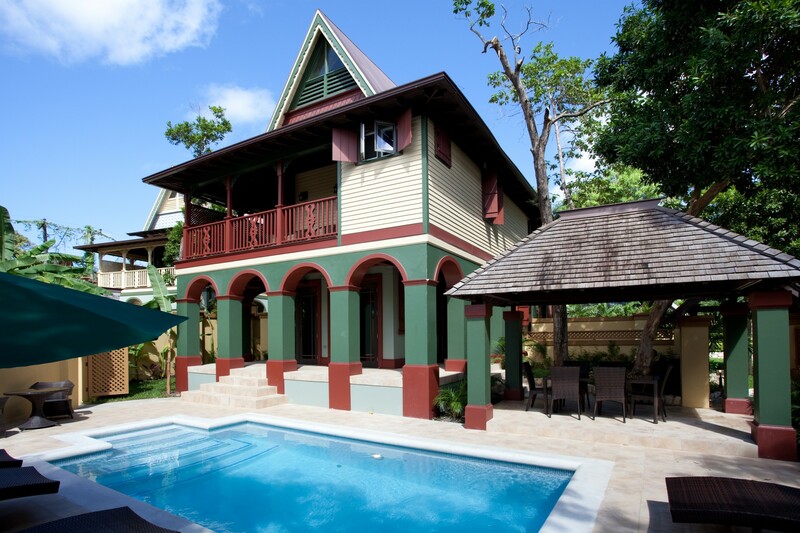 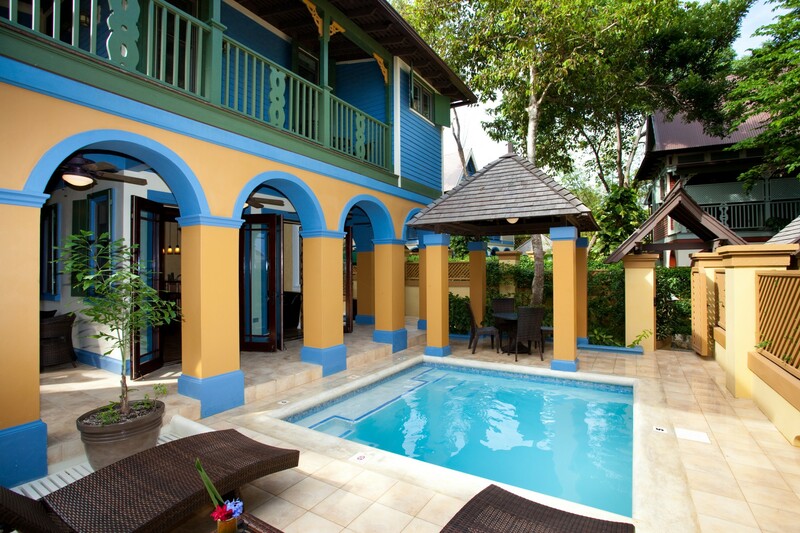 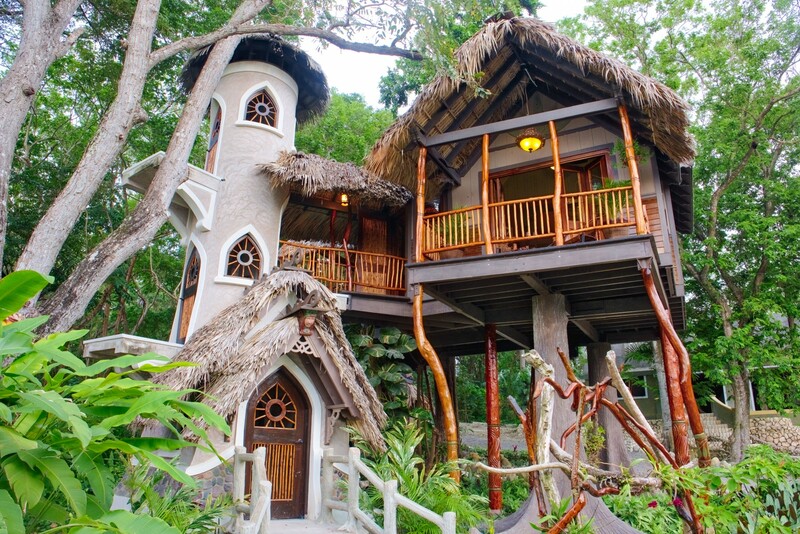 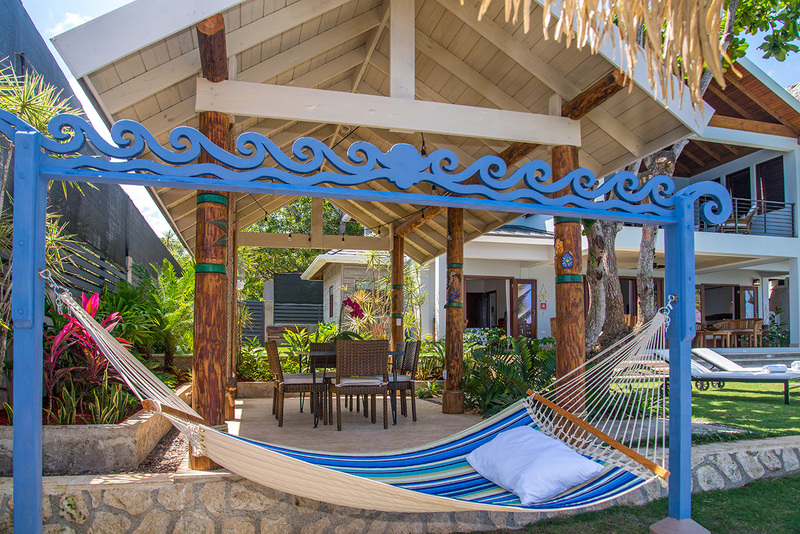 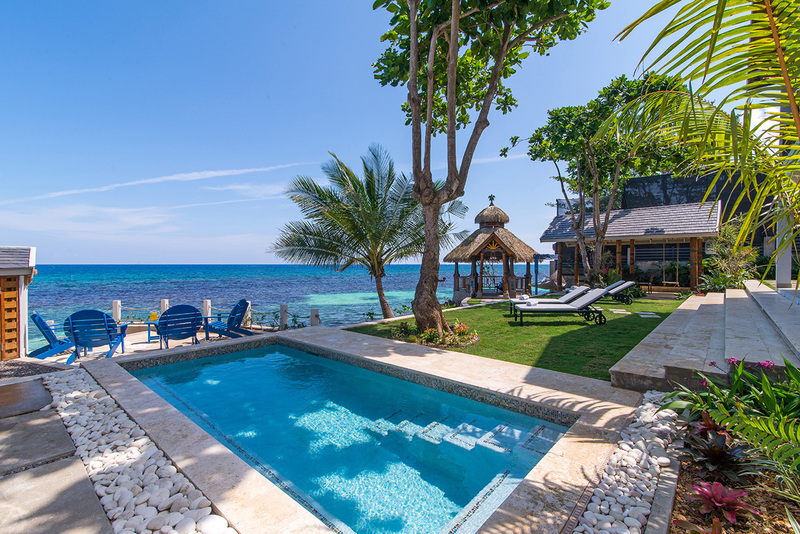 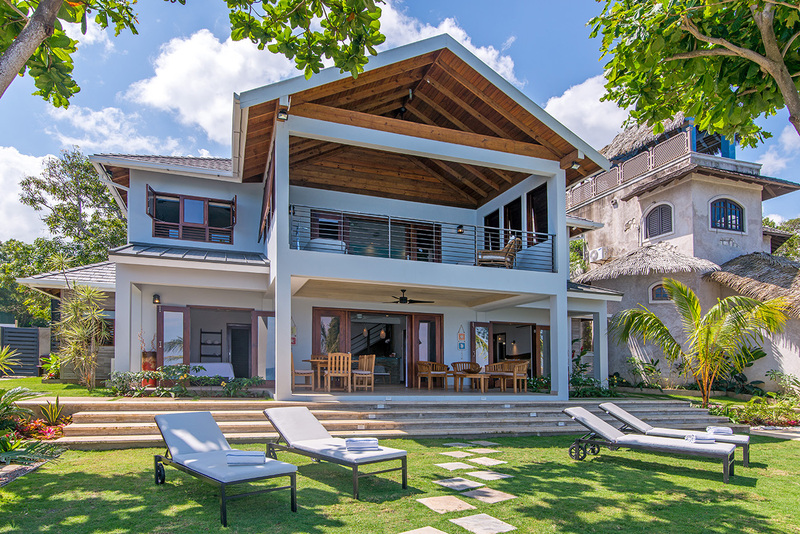 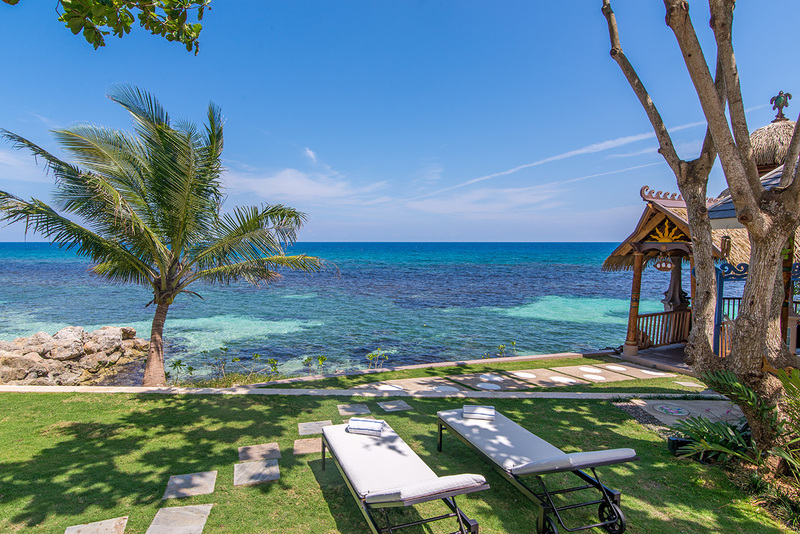 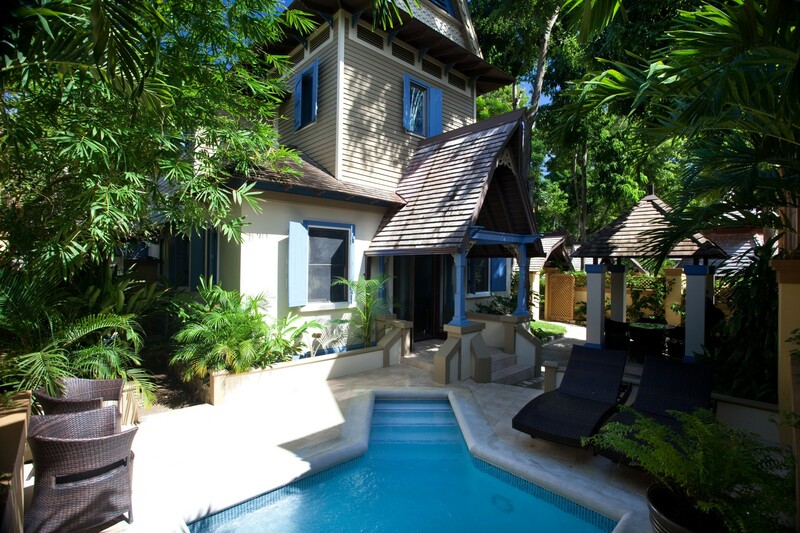 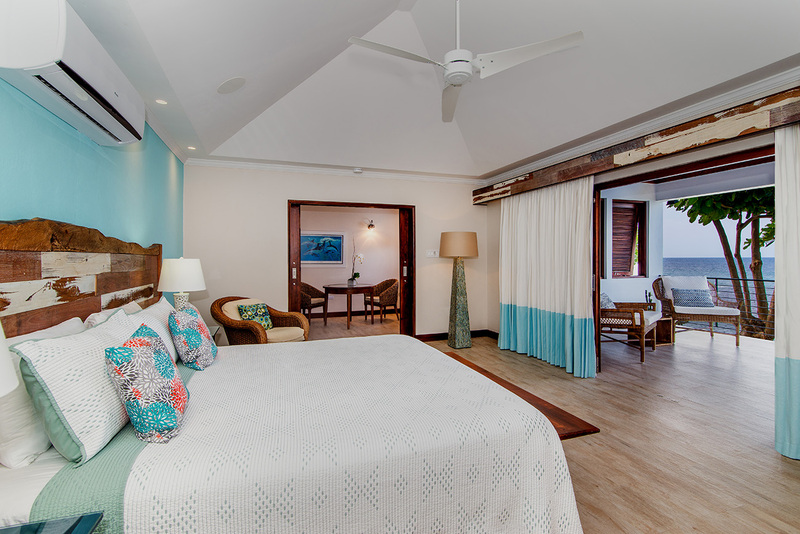 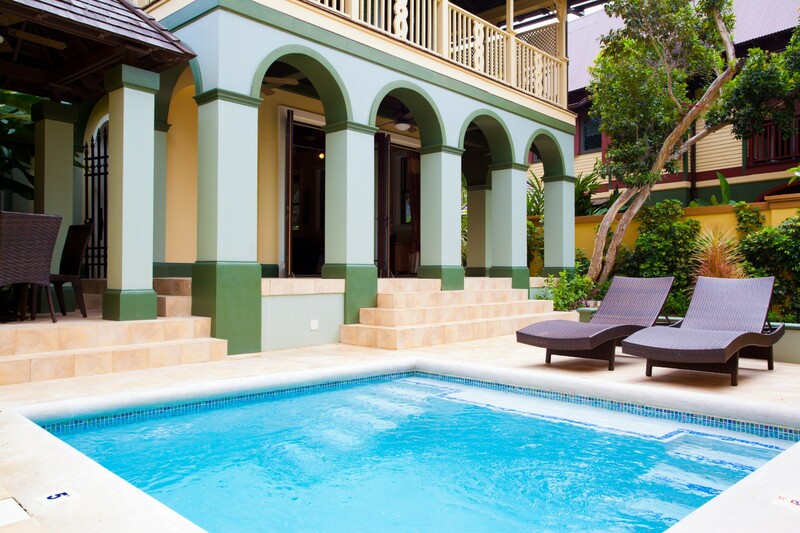 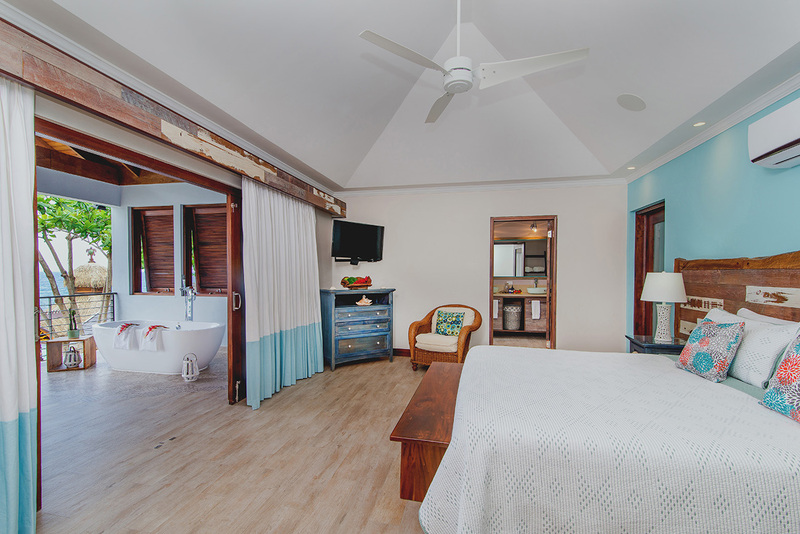 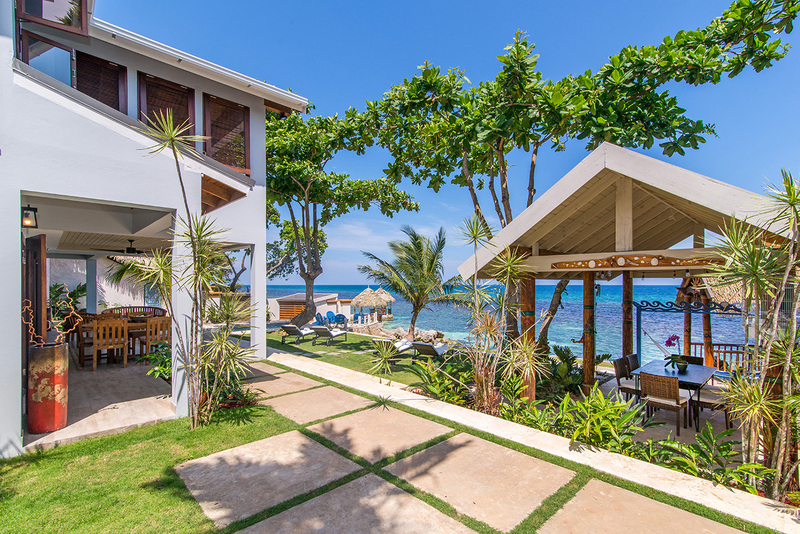 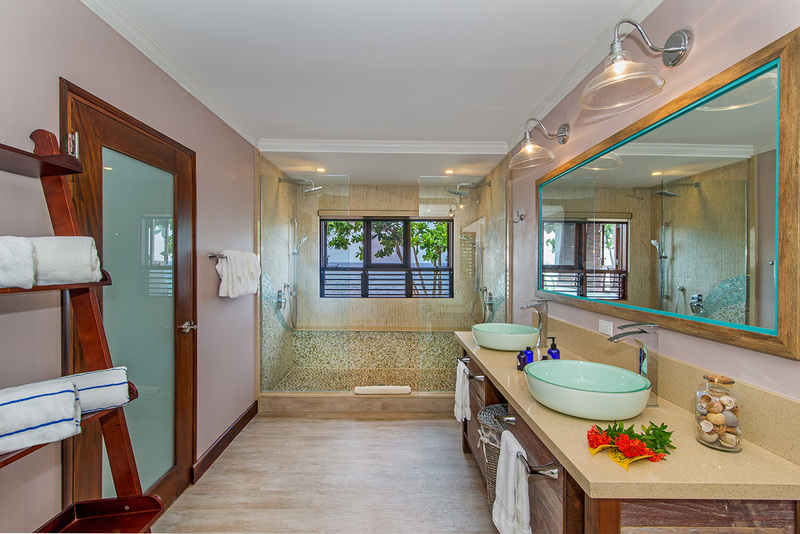 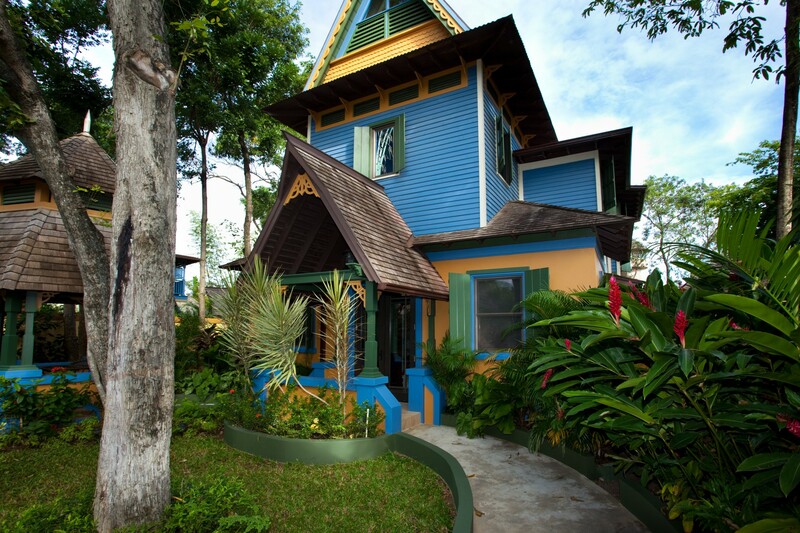 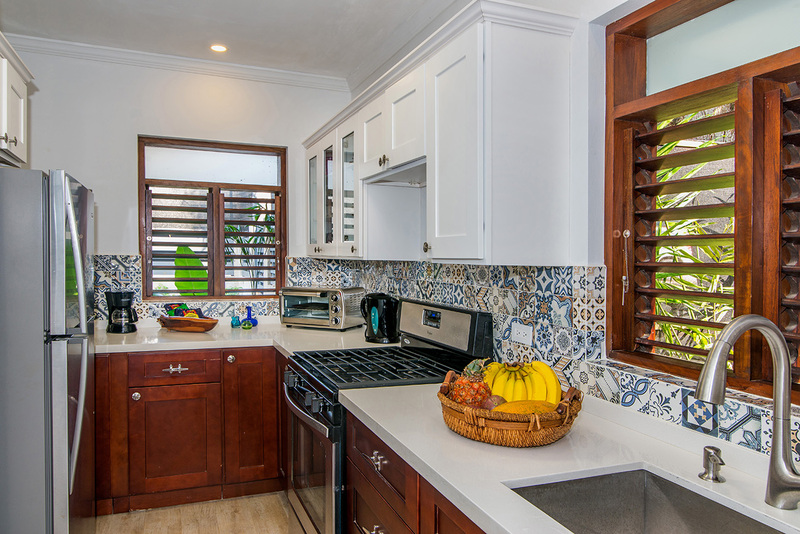 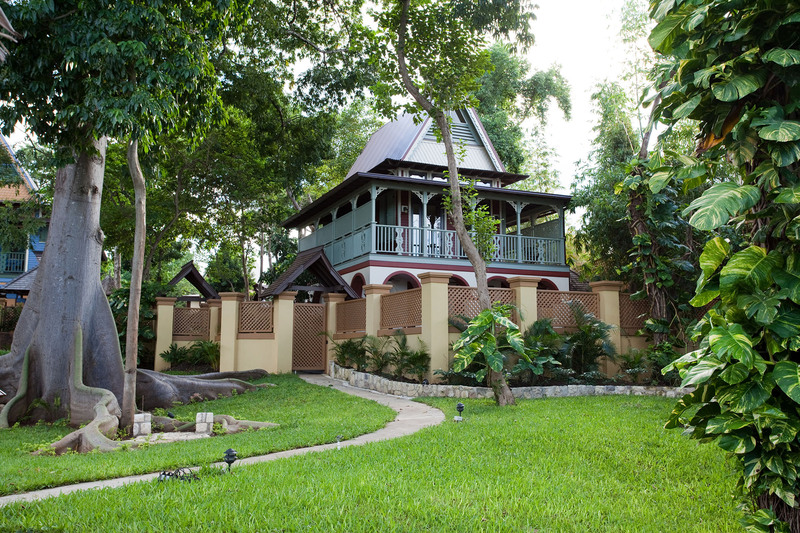 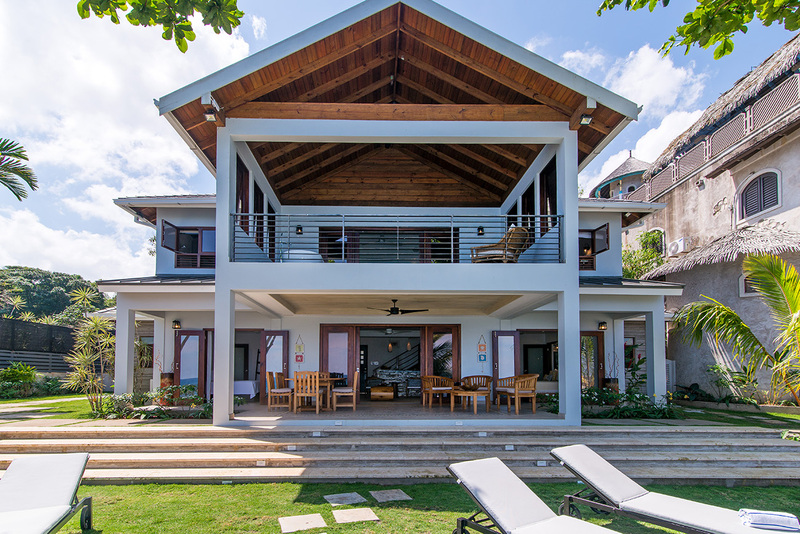 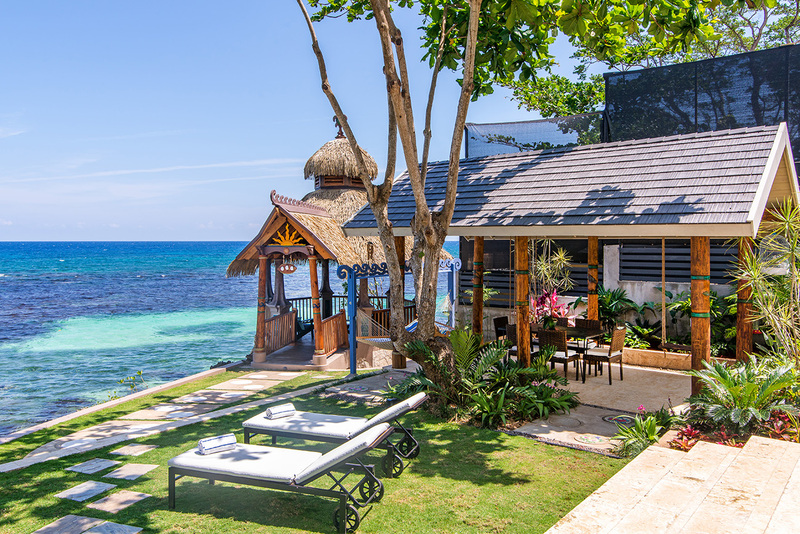 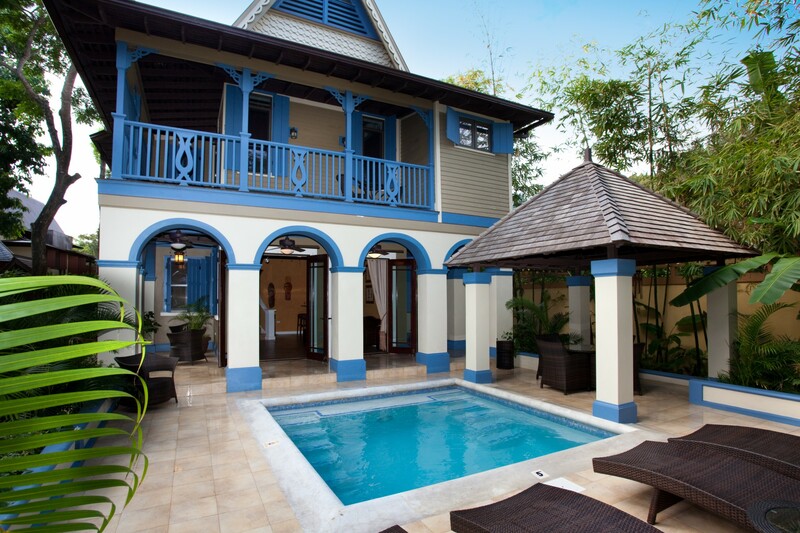 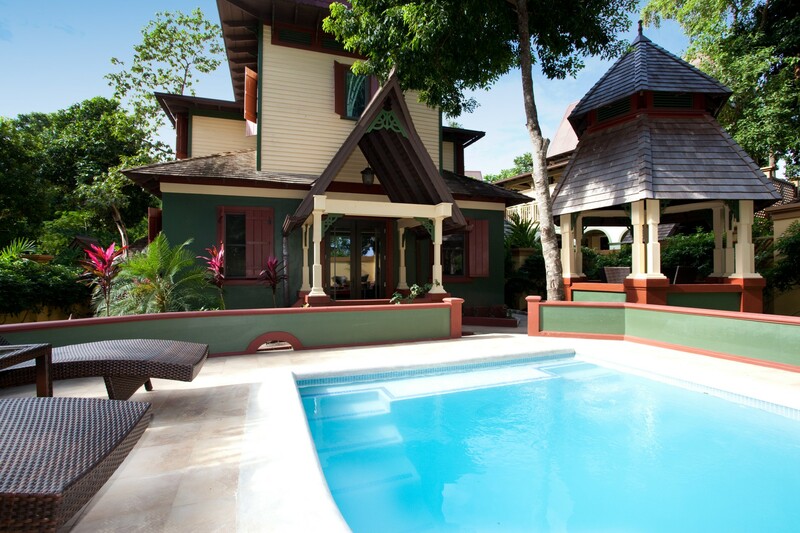 Reimagined, revitalized, and restored to its original glory, Sea Biscuit is simply stunning and truly Jamaican.